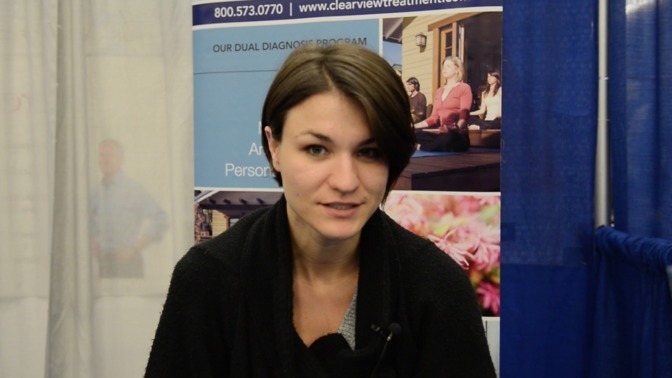 Veronica is a Clinical Outreach Coordinator for a treatment center. Veronica studied something totally different in college, but eventually found her way into the mental health industry. Psychologists study mental processes and human behavior by observing, interpreting, and recording how people and other animals relate to one another and the environment. Recommended by the Association of State and Provincial Licensing Boards.